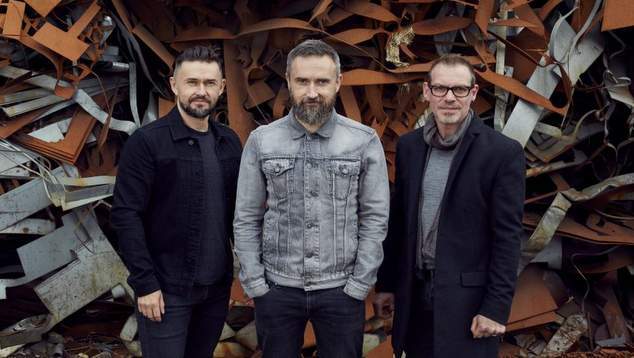 Irish band The Cranberries have released the first single from the final album. All Over Now comes ahead of their album In The End – which is due to be released on April 26th. The band’s final album features the vocals of lead singer Dolores O’Riordan who died in early 2018. Her death in a London hotel was ruled an accidental drowning. Speaking to UK TV station ITV guitarist Mike Hogan said putting together the album without O’Riordan had been a difficult process. Hogan said that O’Riordan had recorded a lot of unreleased songs prior to her passing and the band had a lot of great material to work on for their final album. The band said they were glad they were able to present fans with a final album. The Cranberries first arrived on the music scene in 1993 when their debut album Everybody’s Doing It, So Why Can’t We was released. It was the band’s second stab at recording their debut album, their first attempt remains unreleased. Produced by acclaimed producer Stephen Street, who worked with The Smiths and Blur, the album wasn’t an immediate hit. After the band toured as the support act for Suede, MTV began playing their videos more frequently. More than a year after it was first released the band’s album topped the charts. The song Linger was the band’s breakout hit. Their second album No Need to Argue produced one of their most popular songs, the harder sounding Zombie. Released just a year after their first record it kept the band on the top of the charts. In 1996 the band released To the Faithfully Departed. All three albums were produced by Stephen Street. The band parted ways with Street for their fourth album Bury the Hatchet, but they reunited in 2001 for the band’s fifth record Wake Up and Smell the Coffee. Following the release of their greatest hits album, and after a decade of recording and touring the band went on hiatus in 2002. Dolores O’Riordan released two solo records, 2007’s Are You Listening, and 2009’s No Baggage. In 2012 the band reunited and released their sixth album Roses. In 2017 they released a series of acoustic recordings of their earlier hits. For their final album the remaining band members teamed up with producer Stephen Street who worked on many of their most loved albums.